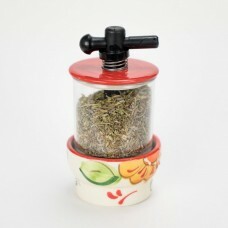 Finally, a way to activate all your dry herbs and whole spice blends and make them taste like freshly picked again! 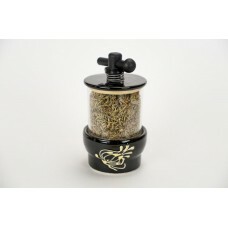 Our exclusive dry herb mills are made in Spain. 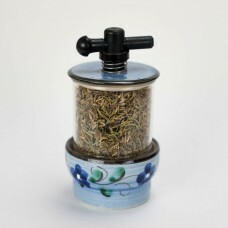 Grinding the herbs re-releases their natural oils and opens up their flavor, three times as effective as rubbing dried herbs between your hands. 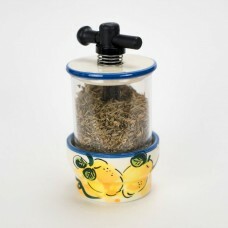 This will make dried herbs smell and taste like fresh year round!! Confirm PayPal at checkout to: pay via your PayPal account or ANY credit card. 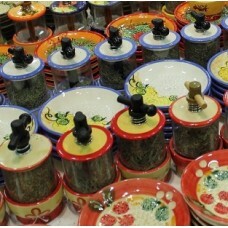 Blend herbs with your Garlic Paste from your Gourmet Grater! 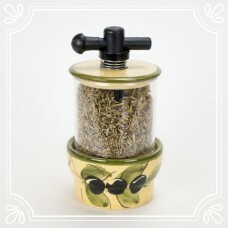 Herbs De Provence= Rosemary, Thyme, Savory, Basil, Fennel, and hint of Lavender. 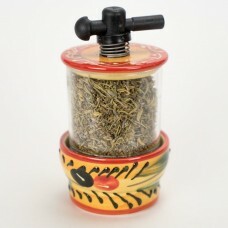 Italian= Basil, Oregano, Onion Flakes, Red Pepper Flakes, Fennel, and hint of Parsley. Mexican=Oregano, Onion Flakes, Red Pepper Flakes, and a hint of lime extract. The Noir pattern is an elegantly sleek look for modern kitch.. The Forbes pattern is a vibrant floral inspired by the works.. The La Provençale is a traditional French country pattern.Ou.. This classic Mediterranean pattern depicts a fruiting olive ..
Until all of our pictures have been updated, you can order a.. The Nuevo Citron pattern features lovely, vibrant lemons tha.. The Orange Pier Olive pattern is a bold and colorful look re..